Here’s the scene: a patient is lying in a hospital bed hooked to several machines, blood is being drawn for analysis at regular intervals; movement and portability are greatly hindered. Perhaps you’ve viewed this on TV, witnessed it firsthand, or maybe you yourself have been in this situation. Now, imagine much of the same vital information being continuously monitored in real-time non-invasively through tiny sensors embedded in wearable devices. The software apps that correspond to these devices supply healthcare providers meaningful data analysis accessible anywhere in the world. This is already within the capabilities of wearable tech. 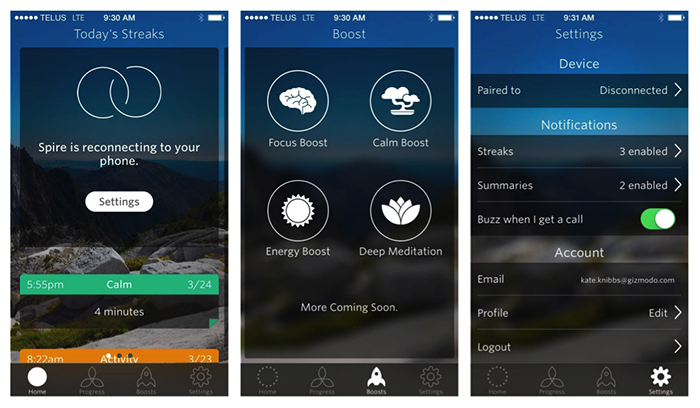 Wearable tech for monitoring body functioning has already found a welcome home in the wellness market. Heart rate monitors, Fitbits, and other fitness devices have become incredibly popular. These products are helping users to achieve their wellness and fitness goals in unprecedented ways. However, wellness and healthcare are different entities. Though these two industries are united in their quest to help people lead healthier lives, they are separated by different regulations, expectations, and outcomes. Wearable tech has not integrated into healthcare as swiftly and as easily as it has dominated the wellness market. 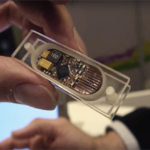 The future of wearable healthcare technology was examined at this year’s Wearables TechCon. The topic of wearables in healthcare was discussed by an expert panel. 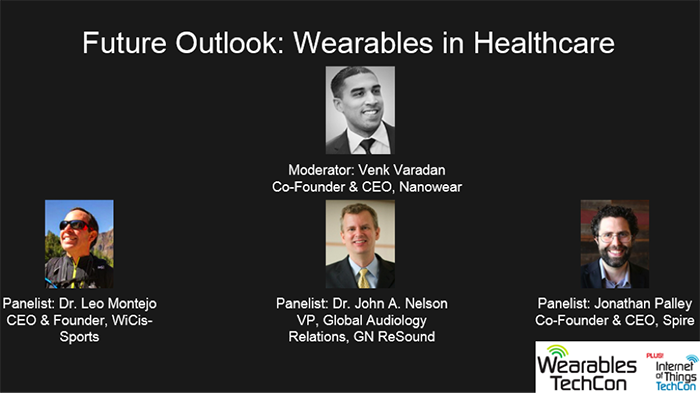 The session was titled “Future Outlook: Wearables in Healthcare” and was moderated by Venk Varadan, co-founder and CEO of Nanowear. His company is poised to release the industry’s first medical-grade smart textile. Their SimplECG smart garment – in the form of a tank-top for men or bra for women – provides ECG, heart rate, and respiratory rate data for patients suffering from cardiovascular disease. Panelists included Dr. Leo Montejo, CEO and founder of WiCis; Dr. John A. Nelson, Vice President of Global Audiology Relations at GN ReSound; and Jonathan Palley, co-founder and CEO of Spire. These contributors offered their analysis of the current and future state of wearables in healthcare. Panelists agreed that inadequate regulation is slowing the progression of wearable tech use in healthcare. To be used as diagnostic tools, wearable devices need to have the accuracy and precision required for medical decision-making. However, there is no set standard for what qualifies a device as medical-grade. In terms of regulation, the FDA is still playing catch up to the implications of the wearable tech explosion. The panel concurred that it was ethically imperative for wearable tech producers to put their devices through clinical testing for validation, despite the current lack of regulation. As a seasoned healthcare provider, Dr. Montejo had a unique perspective on the topic. He outlined that to be successful in a healthcare setting, wearable devices would have to be powered efficiently, be unobtrusive, and provide data in a way that is meaningful to healthcare workers. Dr. Montejo explained that it would be impractical for medical professionals to interface with multiple apps on their phone or tablet for different wearable devices. Data would need to be integrated into current healthcare infrastructure in a standardized platform, accessible and coordinated with the rest of a patient’s information. Additionally, Dr. Nelson advised that the goal of a wearable should be to provide actionable data to healthcare workers without taking anything away from their services. Wearables should provide more data, faster and easier, but not overstep into the diagnostic responsibility of healthcare providers. This is important for developers to keep in mind. The panel discussion also highlighted how adapting current wellness technology to be medical grade is one avenue for furthering wearables in healthcare. 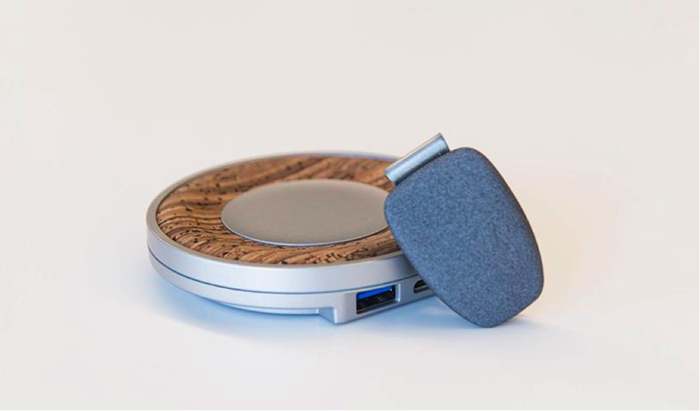 For example, Spire produces a small clip-on wearable device that monitors your breathing throughout the day and provides feedback to help you relax and feel calm. As a wellness device, it is not currently approved for use in a healthcare setting. However, Dr. Montejo noted that the technology to monitor respiration through a wearable device could be lifesaving in cases of opioid medication overdoses by alerting emergency services if a person stopped breathing. Jonathan Palley from Spire suggested that advancing their device to be medical grade was a possibility. 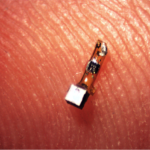 It is also possible to upgrade existing medical devices to have the unique features associated with wearable tech. Dr. Nelson pointed out that his company, ReSound, didn’t set out to make a wearable initially, having already been a producer of hearing aids and audiological devices. What they did was ask how they could make their products more connective, how they could use smart technology to advance capabilities. The resulting products give users the power to personalize their hearing experience conveniently from their mobile device. 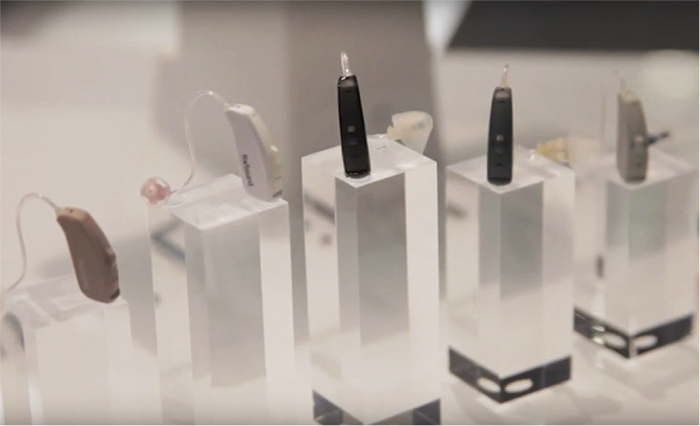 The fine-tuning and customization capabilities can help to give people with hearing loss a more normal experience. In summary, wearable product success in healthcare will converge when a device is proven to be reliable and accurate, provides useful outcomes, and can integrate with current healthcare infrastructure. As a leading expert in the field of medical wearables, we caught up with Dr. Leo Montejo and asked him about current issues and future uses of wearables in healthcare. Dr. Montejo is a Harvard anesthesiologist by training, former faculty at Stanford, and CEO and founder of WiCis. His company has created a software platform that has the capability to stream any mobile health metric – along with GPS location, altitude, bearing, texting, pictures – to a singular dashboard in real time. Further, the platform is compatible with any OS (Windows, iOS, Android). Though they can interface with any wearable, they only release their program for devices they have personally tested and deemed to be medical grade. You’ve used the terms medical grade or medical quality. What currently defines a device as obtaining that label? Dr. Montejo: It’s certainly not the FDA, but I would say that most devices that are FDA approved have followed stringent quality assurance guidelines. What we do is, we put these devices side by side with ones that are FDA approved that we use in medicine routinely, and if the numbers match, then we consider them medical quality even though they haven’t had an FDA approval. 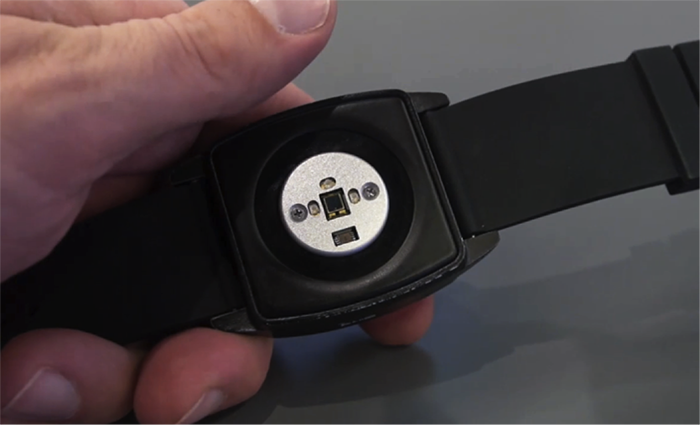 Could you expand on your validation process for determining if a wearable is medical grade? Dr. Montejo: So for us to validate a wearable, the procedure is simple. We connect volunteers to an operating room monitor, that is used daily for real patient care. Let’s say that I want to validate heart rate from the latest wearable on the market. 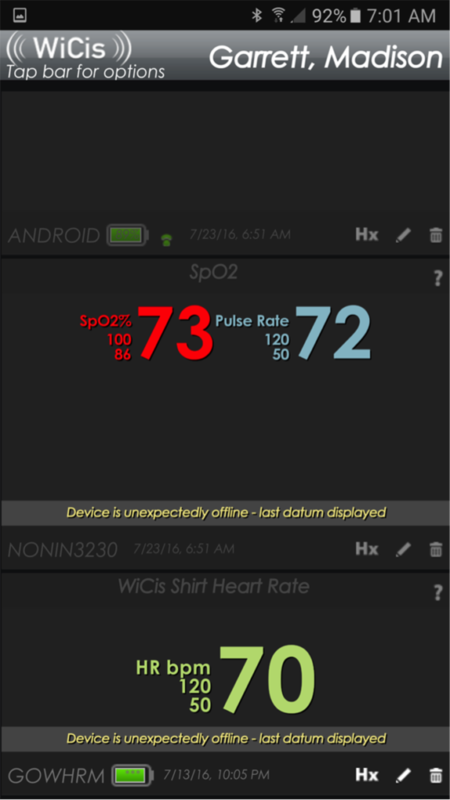 We connect the volunteer to the wearable and the operating room monitor simultaneously. We compare measurements at rest, with movement, and we record all data every second with our system. If at the end of the tests, we cannot tell the data apart from each of the systems, we conclude that the wearable is of medical quality. 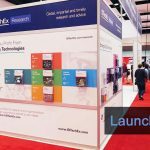 Do you see a regulatory body forming for medical wearables? Dr. Montejo: Today that’s called the FDA. What I would hope though is that as an industry, we create some sort of body that will allow us to auto-regulate ourselves and perhaps do it in a more practical fashion than the FDA does. Because the artillery needed to get through the FDA these days is excessive and would likely kill an industry which in the long run may be very useful to the medical world. What is your opinion on, or what are you running into as far as patient security and privacy with these medical wearables? Dr. Montejo: The fact that wearables expect to have a medical doctor use 20 apps, each following different privacy rules, is already an issue. This won’t survive. In our case, what we have tried to do is, because we started with our solution as being for use in hospitals and in telemedicine, all our data is HIPAA compliant. We have created dashboards where all medical data from very different wearables is presented in a way that is useful to a caregiver. In fact, right now, the mountain climbers on K2 that are using our system to send their data live, have a HIPAA compliant system. It is my belief that if the current batch of wearables seek to be accepted for use in the medical world, their software must be HIPAA compliant. It must also be able to integrate itself into common dashboards that simulate the screens that are currently used to monitor patients. What about a top-down approach? Would it make sense for hospital infrastructure to have healthcare companies start contracting medical wearables that work with their system? Dr. Montejo: I’ve spent much time talking to Stanford, Kaiser, and Sutter. These institutions don’t know quite yet what to do with wearables in my opinion. My conclusion, at least for them, is that the tail is going to wag the dog. In other words, the wearables that will eventually enter Stanford, as an example, will do so because the Palo Alto community will begin to use a device routinely for which we have much data. At that time, we can come to Stanford and show them that this data can help them reduce their costs by keeping patients out of the hospital. In short, do not expect wearables to trickle down from hospitals and into their local communities. Anything you have to add for engineers in this field that are looking to go forward in the face of all these challenges, like privacy and regulations and quality of data? Dr. Montejo: I think that the more that we clinically validate this data as being useful, the more these devices will be accepted in medicine. There are too many wearable devices out there that have zero clinical validation – some from very reputable companies! We don’t want wearables to follow the route of vitamins or homeopathic medicine where we have little scientific evidence as to whether these are useful. Si-Cal Technologies displayed a functional printed one-time-use EKG glove produced for iNeedMD. 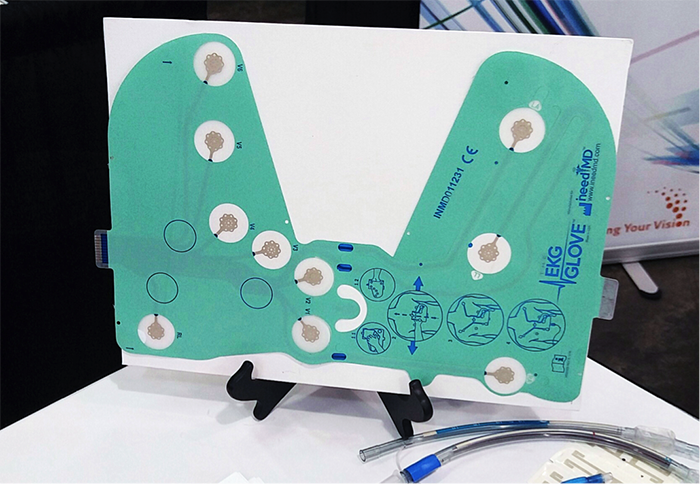 The user-friendly peel-and-stick design can be set up and produce 12-lead EKG data within 2 minutes. The embedded sensors and printed circuits ensure accurate placement and eliminate the chance of lead wire reversal. Data can be conveyed to analytic software both with or without a wire. In addition, the latex-free materials are disposable, reducing the risk of cross-contamination.The design reduces cost and increases portability, helping to saves lives in situations where traditional medical devices are impractical. Beyond Wearables TechCon, we would like to share just a few of the amazing new wearable products designed for use in healthcare. 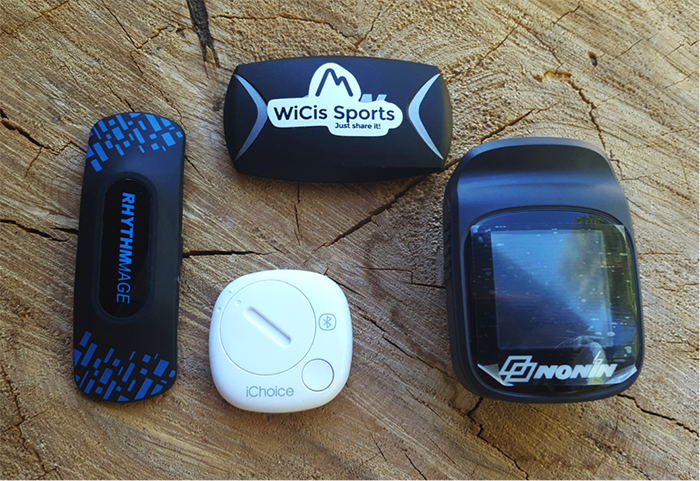 As you will see from this small sampling, this subfield of wearable devices covers a wide array of applications. 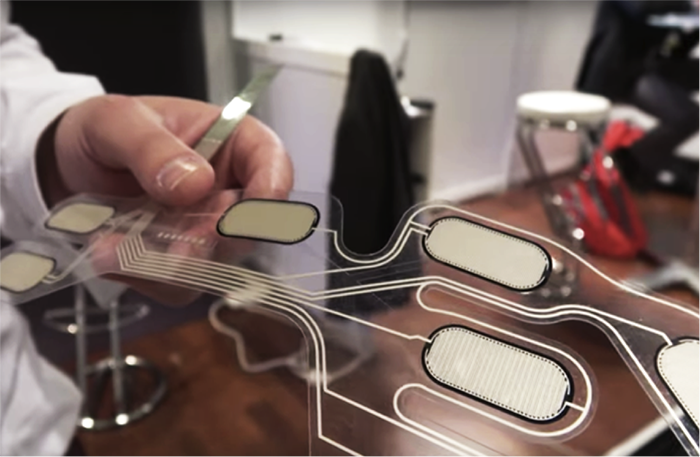 This small biosensor patch by Vital Connect can provide an immense amount of vital data in a comfortable, unobtrusive form. It can track heart rate, respiratory rate, skin temperature, body positioning, fall detection, activity (including steps), and more. This disposable patch system is designed with a reusable sensor and can be used in home, hospital, or outpatient settings. 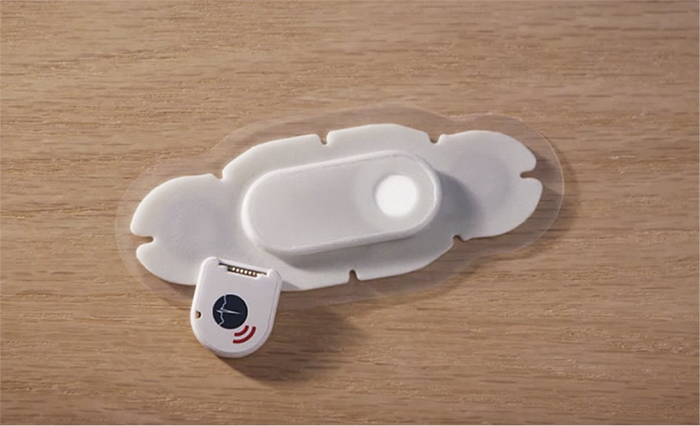 HealthPatch MD has received regulatory approval from the FDA for use in the US, and the device is also cleared for use in Canada, Europe, and Japan. 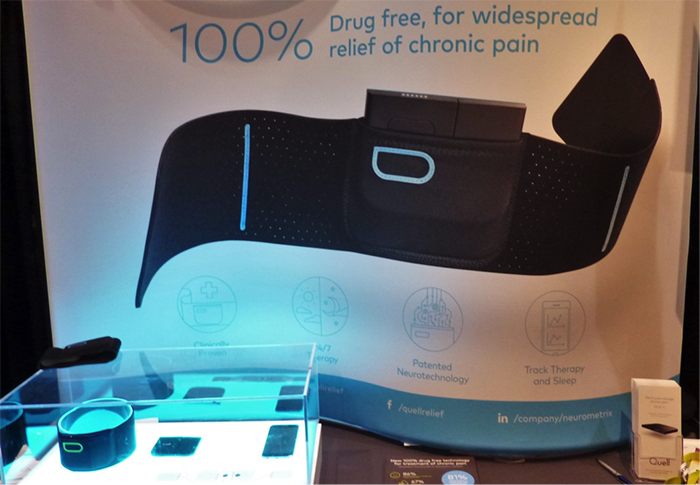 While some wearable health technology focuses only on tracking sensory data, Quell by NeuroMetrix is a device with powerful therapeutic benefit for chronic pain. Quell is worn in a sleek band around the lower leg and it stimulates sensory nerves in the upper calf. The signals travel to the brain and create a natural pain blocking response in the body. Quell emits a biphasic and symmetrical waveform with a maximum voltage output of 100 volts and maximum current output of 100 milliamps. This FDA-approved device automatically adjusts therapy levels during sleep and activity. 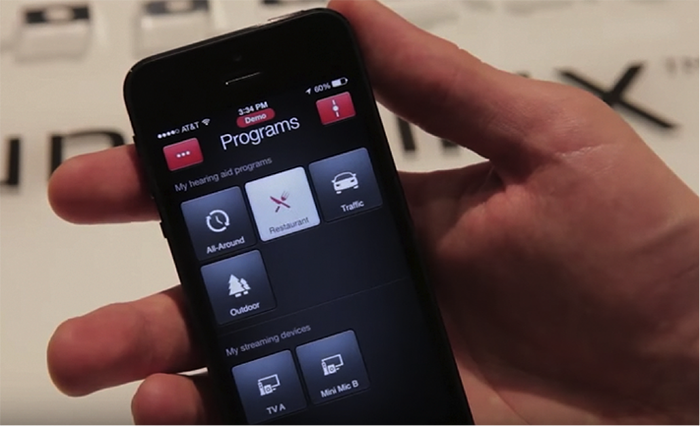 It also connects via Bluetooth to a mobile app, allowing users to track insights and control therapy. 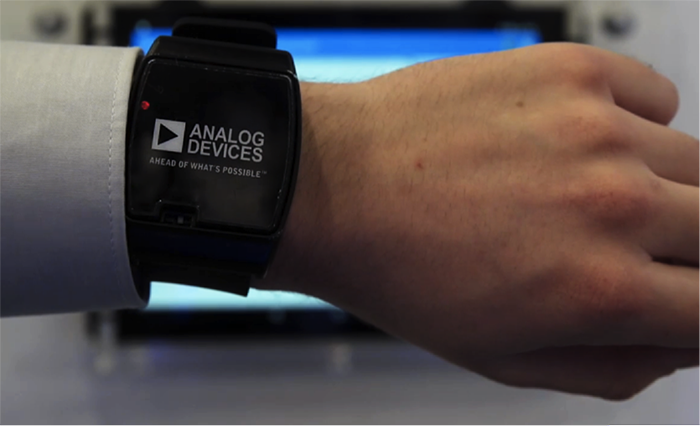 For aspiring wearable developers, Analog Devices has produced a unique wristwatch health monitoring platform. The embedded system is able to measure heart rate and Galvanic skin response via optical sensor and is ultra low power (<40µA/MHz). 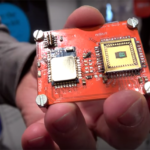 Data can be uploaded to the cloud via BLE radio. There is also an embedded imaging system, called Blip, which could be helpful for monitoring elderly people who are living independently. 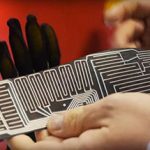 A startup called ATO-Gear, partnered with Quad Industries developed a printed pressure-sensitive insole. It features 8 embedded pressure sensors located under the foot, which takes thousands of snapshots per second to measure foot strikes. Via a Bluetooth transmitter, the data can be sent to any smartphone devices and users can receive feedback based on real-time gait analysis with an app ARION. Whether a smart garment, headband, wristband, patch or other, the future of wearable healthcare technology offers portability, non-invasiveness, real-time data collection, continuous monitoring, and increased connectivity. What may have seemed like science-fiction is rapidly approaching science fact.